Here at the Wingnut we are currently looking for more chairs for our workshops and meetings and any extra garden supplies that you might have lying aroung that you never use! We will surely make active use of these items! Also any rat/rabbit type cages and/or fish tanks would be super helpful for a variety of things! Please dont be afraid to swing by anytime for an update on any workshops and to spend some leisure time within our library. 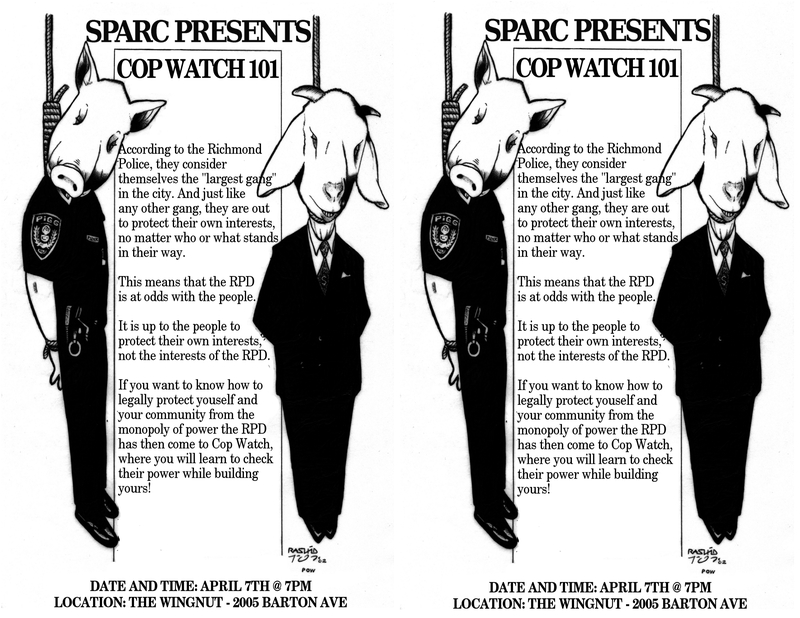 Also remember April 4th happens to be our Copwatch tutorial so please join us and you may bring potluck food if you’d like! We’ll have coffee as usual! Thank you so much for taking the time to read and help us here, if you have any questions or comments just let us know! Saturday Work Day 12- 6 come help out! If you can come help us, please do. Some projects include cleaning and organizing the backyard, flooring and organizing in the attic, building some backyard structures, cleaning and organizing the front porch, gardening, and more. We will show you how to use various power tools! Thanks to a comrade with the Infidel Collective, we have a new version of a Wingnut Anarchist Collective Logo! 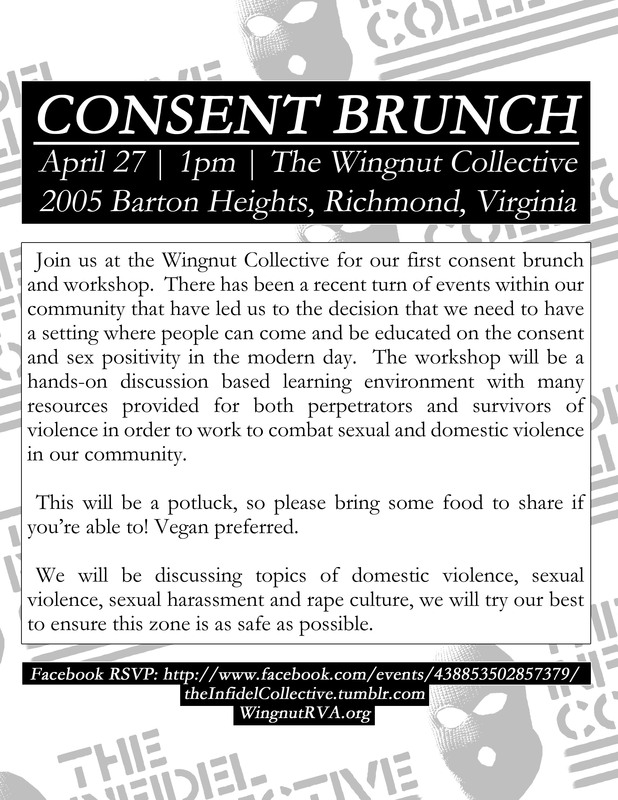 The Wingnut will be open this Wednesday March 20th from 4pm to 9pm. Feel free to drop by to check out books, return books you have checked out, read zines, hang out in the library, drink coffee or tea, and/or engage in a board game of some sorts! We are looking for volunteers to help us regularly hold our Open Hours once again, please get in touch if interested! Sunday, June 30th 2013: Us at Richmond Food Not Bombs, The Wingnut Anarchist Collective and various other groups (do you want to join us?) shall be celebrating our own “Independance Day” in our own independant way. Anarchy flags will be raised and we will be cooking out in Monroe Park that Sunday just like our usual Food Not Bombs routine! Come celebrate anti-militarism and our desire for the downfall of classim, racism, sexism, ableism, heterosexism and all hierarchies! By the people, for the people. 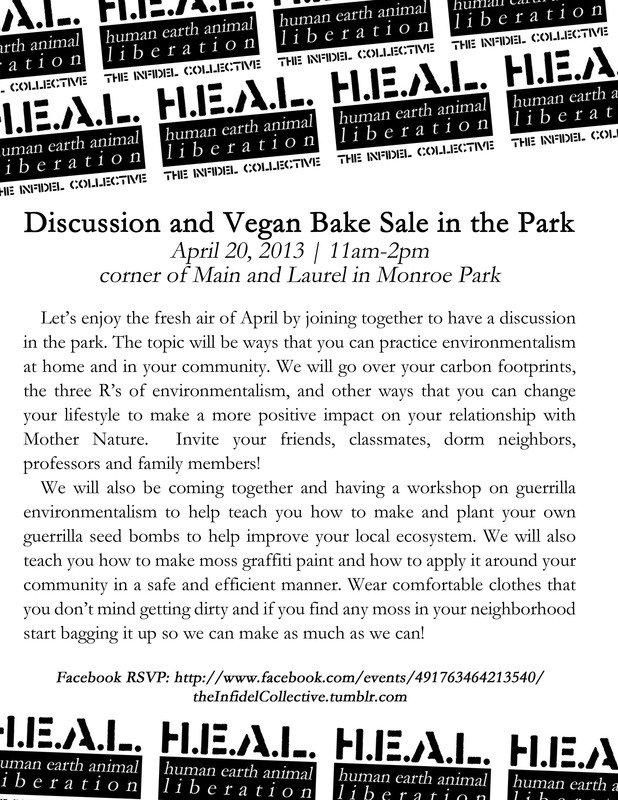 Food Not Bombs will be bringing grills, vegan hot dogs, and other vegan cookout style foods, and convening in Monroe Park a little earlier than usual, in order to have the grills fired up to serve food around 4pm. Food Not Bombs was started in the 1980’s in Boston as an action in opposition to war and the military industrial complex. 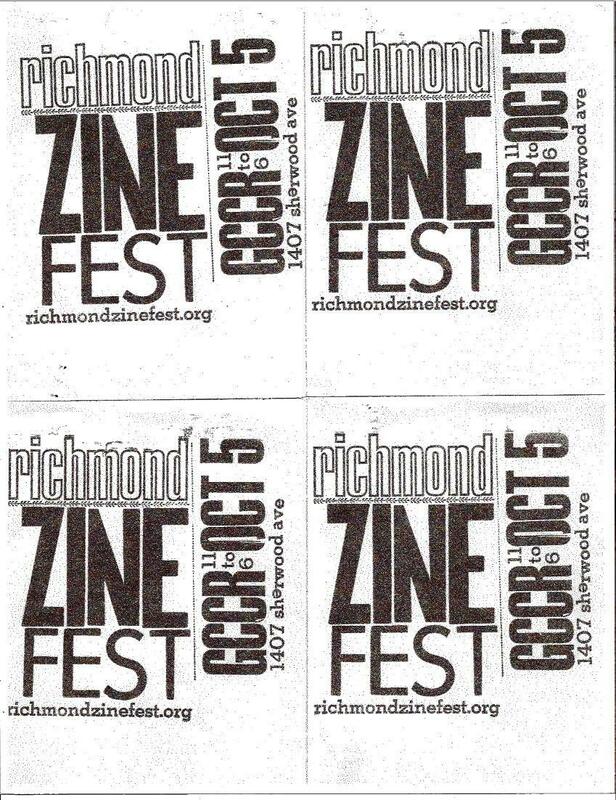 We’ve had Food Not Bombs in Richmond for almost 20 years now. If you or your organization would like to join us please do. Feel free to bring your own grills, charcoal, food to share, tables, entertainment, pickup trucks,non-alcoholic beverages, literature, banners, etc. or to share ours. Let’s share Food in Monroe Park and share ideas in regards to a world independent from the Military Industrial Complex and Endless War. This is a sober, all ages event. We meet at the corner of Main and Belvidere in the park. People with pickup trucks should bring them so we can put grills in the beds if necessary.